How I became an atheist. And why it didn’t work out for me. I have a friend who says he was raised an apathetic. “Apathetic” makes a pretty good description of me growing up as well. I was not an agnostic – someone convinced that God is unknowable. I had no idea if God was knowable. Maybe there was a God. Maybe not. I had never given it much thought. If there was some sort of a supreme being who spun up the world, well, we did a pretty good job of staying out of one another’s way. So I didn’t believe in God. But I didn’t disbelieve in him either. Like I say, I was an apathetic. I just didn’t care. At some point, though, one runs into life, or life runs into us, and we start to care. Life ran into me one summer day after sixth grade. I came home and found my parents sitting on the edge of the bed in their darkened bedroom. My mom’s hands were over her face. I could hear muffled sobs. My dad motioned me in. “Your mom and I, we have decided to separate.” And just like that, with an obviously one-sided “we,” my Leave it to Beaver life childhood was gone. My world had been nice, quiet, predictable, moneyed. Divorce tends to unravel each of those. I was no exception. It turned out that most of my friends were going through their own pain: another divorce, a mom with cancer, a dad fired, an incurable disease. A lot was pressing in on our little group that summer as we sat on the cusp of the developmental mess that is adolescence. So, as sixth grade was about to begin, I looked at the world for the first time and wondered about the pain I felt and the pain I saw. Broken people, broken families, broken neighborhoods, broken schools, broken cities, broken nations. The list of “broken” is disconcertingly long. How is it, if we are the product of a good and wise creator could the world be in such moral and physical squalor? I became an atheist for the reason many do: Pain. And just like that I was converted. I became a vocal and evangelistic atheist. I was proud of my newfound disbelief. Make no mistake, it was much harder to be an atheist in the late 70’s. There were no Youtube videos. No Facebook memes. One had to find other atheists to talk to and go to the library and read Aldous Huxley, Bertrand Russell, and Jean Paul Sarte. And atheism wasn’t cool the way it is now. To be an atheist was not avant garde. It was oddball. Things went well, though, in my newfound unbelief. Then there was the Bible. Picking that apart with people who don’t know it very well isn’t difficult. And don’t get me started on the weird and distasteful things the church has done (and continues to) through the centuries. 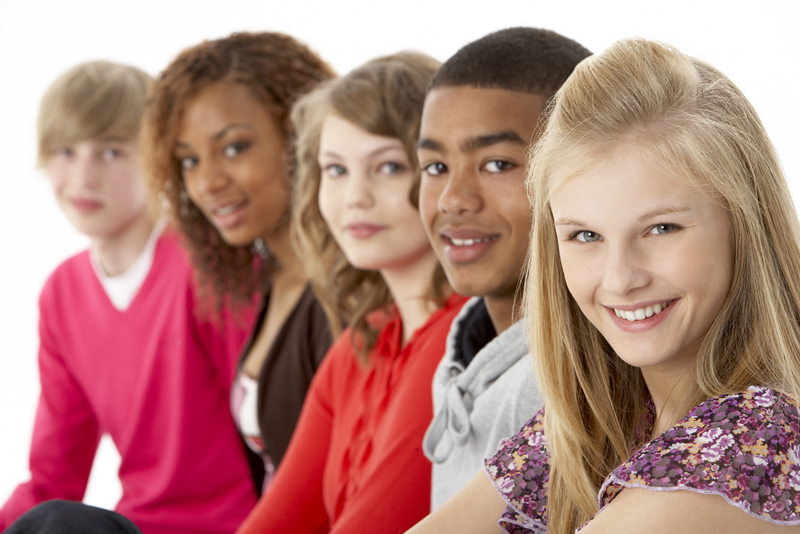 Sophomore biology is often where churched kids begin to doubt their Christian faith. For the first time they are confronted with Darwin’s theory that time and chance account for life in all of its diversity. As the scientist said at the launching of the Hubbell telescope, “We no longer need ancient myths and foolish speculations to explain our origins.” I didn’t have the slightest inkling biology class would work in reverse for me. But it did. It was the sheep eye dissection unit the last week of school that ruined me as an atheist. The football coach / biology teacher, Mr. Swerdfeger, would sit on the front of his desk with a clear plastic bag filled with sheep eyes in one hand, reach in and grab one, and toss it the queasy students at each lab table. Biology class had two-person tables and metal stools whose screech on the linoleum made the sound of fingernails on the chalkboard endurable. Biology lab pairs pimply, barely pubescent boys with entrancing young ladies who smell of gardens in Spring. These creatures would turn their attention toward us and inform the boys, “I will NOT touch it.” To have been spoken to by one of these goddesses was a great honor. We would have grabbed the eyeballs anyway to impress, but to have been spoken to guaranteed our obedience. As I held that sheep’s eye it occurred to me that those eight or nine tissue types all have to be present and working together for the eye to be useful. Beneficial mutations are only perpetuated if there is a benefit. There is no benefit to any of those tissues without all of them present together – which should be impossible…unless someone was messing with the recipe. And it dawned on me, something, or someone had interfered in the system. I dropped the eyeball and stood up. My worldview crumbling as my body rose from my lab stool. “No sir.” I said, “I’m freaked out. I have to leave.” I grabbed my backpack and walked out. worldviews don’t die easily. After wandering aimlessly through the breezeways, I found myself heading home. I simply had a hard time believing that what I can see is all there is. *By the way, Mr. Swerdfeger was a fantastic teacher. Once when I was in the midst of ditching two weeks of school he rode his bicycle a mile to my house with a pile of homework in his backpack and told me that if I didn’t do the hours of work to pass his class he wouldn’t just fail me, he would find me and hurt me. Mr. Swerdfeger was a large man. He finally retired when the school told him that his biology class was so difficult they were going to make it the AP course. He retired rather than dumb down his curriculum. If you ask me, every high school in the country could use a few Mr. Swerdfegers. Creeds are not Chex Mix. You know, the party snack that you pick through taking out the morsels you like. But we don’t high-grade out what we like of God and leave the rest in the bowl. A Luby’s Cafeteria may make for a nice all-you-can-eat Sunday afternoon lunch, but picking and choosing a faith of our own creation is narcissistic and foolish. Not to mention a risky way to live one’s life. The old joke, “God created us in his image and we returned the favor,” comes to mind. The creeds were written by the early and undivided church as summaries of the faith. They have been vetted by universal acceptance of the entire church, both through time and across geography. When Vincent of Lerins wrote in the 500’s, “What has been believed everywhere, always, and by all,” he was referring to the faith bounded by the Nicene Creed. The impulse to re-write the creed to make it more relevant is, at best, misguided. The creed is not ours to futz with. (By the way, someone rewriting a creed is almost certainly a baby boomer.) Seriously, stop rewriting creeds. Our role is to explain not to change “the faith that was once for all entrusted to the saints.” (Jude 3) The creed is the universal. Beyond that is adiaphora (things indifferent) – perhaps helpful. Perhaps important. 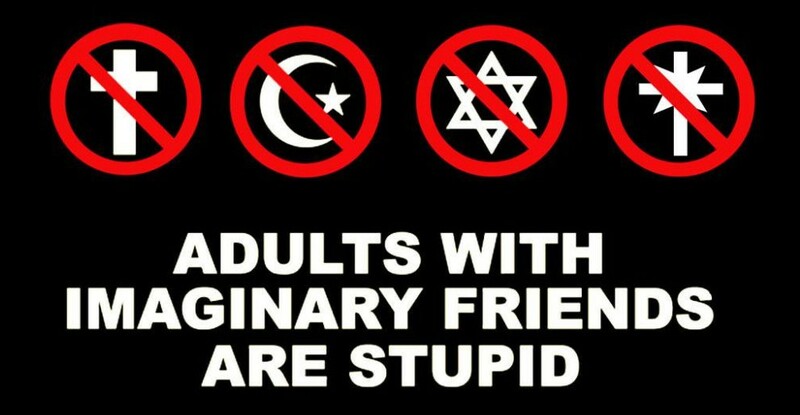 Just not mandatory for recognizing a “like” faith. So we do not change the core. We pass it on, handing the baton of faith to the next generation. Seventeenth century Archbishop Lancelot Andrewes explained “tradition” as “one canon (the Scriptures), two testaments, three creeds, and four councils, over the first five centuries.” The three creeds prioritize Christian beliefs. As Rupert Meldinius said in 1627, “In essentials unity, in non-essentials diversity, in all things charity.” Creeds keep the main thing the main thing. 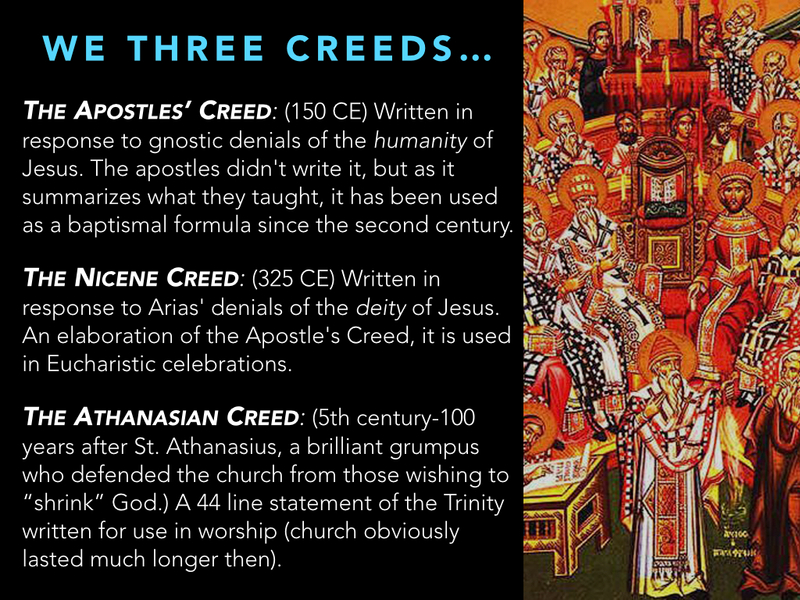 The creeds articulate God as trinity, an idea that is impossible to get one’s mind wrapped around – which doesn’t mean that it isn’t true. In fact, anyone who can contain the infinite God of the universe between their ears really needs to find themselves a bigger God. “Get your head in the game!” Seeing our need for a Savior. John has quite the attention getter for his message. I wonder what it would do to Sunday church attendance if preachers today opened sermons the way John did: “You guys…You. (pointing around the room) Guys…are a bunch of poisonous snakes. What are you doing here? Who warned you that God is about to play whack-a-mole and you’re the mole?” As I recall, the first lesson in high school speech was “Don’t insult your audience.” John the baptizer apparently took a different elective. In the shadow of the events at the Sandy Hook school 3 days ago, we cannot deny the effects of evil and sin and societal breakdown and failed solutions. One would have to have their heads deep in the sand to not be painfully aware that the world is going the wrong way. Sandy Hook wasn’t even our first mass-murder this week. That happened in Portland. In seven previous mass-murders this year alone, 41 other people have died in 7 other mass shootings. Our world is broken. We are broken. If we are honest we will admit that most of us are but a few missed paychecks, a few bad months, a few broken relationships, a few bad decisions, and a little bit of self-medication away from unraveling our lives. There but for the grace of God go we. In verse 8 John is saying, in effect: “Are you God’s child? Then live like it! Don’t live off of yesterday’s spiritual accomplishments…don’t claim some spiritual pedigree.” John points out the obvious: “trees that don’t bear fruit get cut down and burned so that other trees might bear fruit.” This isn’t necessarily anger. It is just reality. In every realm of life, if we don’t get the job done, someone else will. It is the right question. For them. And for us. John gives them obvious advice that makes sense in their context: Share. Don’t cheat. Be satisfied with your pay…obvious for them, and still pretty obvious for us today. First: Come humbly. Humility is the hallmark of a life ready to receive God. Live in a way that is open-hearted to God. Let God continually change your mind. Humility is the mark of one who walks with God. So come humbly. Third: See your need for a savior. John is reminding the crowds of God’s law: the Old Testament standard. The law functions like that measuring stick at Disneyland. The one where if you aren’t big enough you don’t get on the good rides. The Law is the measuring rod to reveal to God’s children that we don’t measure up. Paul said it like this: “…if it had not been for the law I would not have known sin. For I would not have known what it was to covet if the law had not said, “Do not covet.” (Romans 7:7-12) The law is God’s yardstick to make us realize how much we need a savior! How does the message “Get your head in the game…”and bear the fruits of repentance” pave the way for the One who is to come? The more God increases the more our pride decreases. That is why Paul says, “O wretched man that I am.” (Rom. 7:24) It isn’t self-loathing. It is glory-of-God-awareness. More than a few old saints have told me that the closer they get to the God, the more aware they become of their fallen-ness and God’s great goodness. Conviction is a divine invitation to allow God to work. God is love, but loving us involves helping us to become most fully the person we were made to be, and when we allow trees not bearing good fruit to grow up in our lives, well, the Holy Spirit helps with that. In verse 17, John uses a final word picture, that of “His threshing floor.” A threshing floor was a flat spot in a breezy area. A farmer would throw his harvest in the air so that the heavier grain would fall at their feet while the breeze could blow away the dead chaff. The harvest was collected. The chaff? It is burned. That was what you did with garbage before landfills. We all have chaff in our lives. John’s message is that the time is right to expose the chaff in our lives to the wind of the Spirit. The time is right to let God blow that which hides the harvest away. Do you have something against another? We are going to be reconciled in the Passing of the Peace. Use that time to make it right. 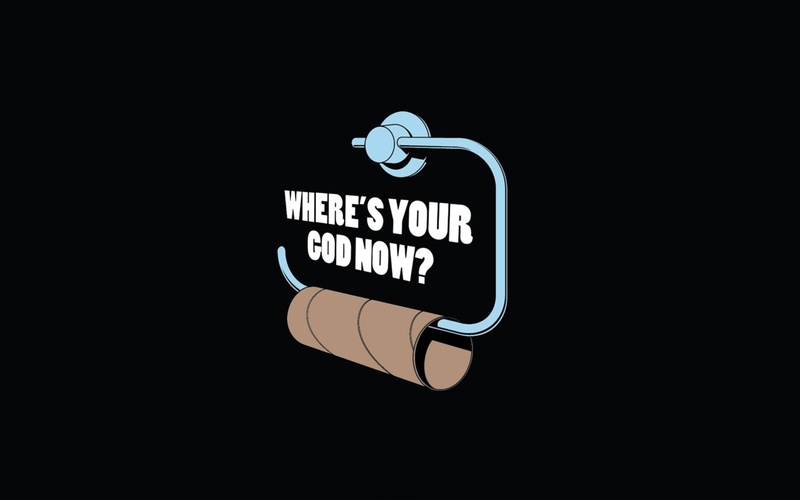 Is there something between you and God? We are coming to the Lord’s table. We will come as we ought: on bent knee, with open hands. Offer to God whatever it is the Holy Spirit is convicting you is in the way. If you have not yet, placed your life in God’s hands. Put your trust in God and receive God’s gift of life in Christ. Come forward and ask one of the ministers to explain a relationship with God. John’s final sentence this morning: “with many exhortations John proclaimed the Good News.” We don’t think of exhortation as a part of Good News. But if we do not have a diagnosis we do not want to drink the medicine. Here is the exhortation: Let God blow away the chaff. -We are forgiven by God as a gift purchased by God’s son on the cross. -We are adopted as God’s own children as a gift. -We have growth in faith and knowledge and wisdom as a gift. -We have a calling to participate with God in extending his Kingdom A. And the way to receive any gift is with thanksgiving…hands open and a smile on our face. That is what “Eucharist” means: Thanksgiving. It is almost Christmas: the celebration of God sending the gift of his Son. Christmas is not OUR birthday. And yet, the world received a gift. That is why it is so important that we Come Humbly, Serve Selflessly, and See your need for a savior. Soon, we are told, we will go over the “fiscal cliff.” When it happens our politicians and corporations will make a beeline to our tv screens and exhort us to do our part: spend money. No one is talking about it, but we have a much bigger drag on our economy than the fiscal cliff. It drags our nation down every minute of every day. It is children born out of wedlock, what used to be known as “illegitimacy.” 42% of American children are now born out of wedlock. Why is this a problem? Because, generally speaking, 3/4 of children born OUT OF wedlock are born INTO poverty. In the absence of someone else to pay the bills, if you don’t make the Big Three major decisions in order, life gets very difficult, very quickly. You might ask, “Where is faith in this equation?” Faith is the fourth predictor. My son is in Student Council at a Title IV high school. Of the students whose homes kids go to for events, it is the 1/3 who are church members whose homes are invariably used. That is because they tend to be the ones at the school with homes large enough to use. Their faith gave them a moral framework and supportive relationships to make the Big Three! For me, the Big Three decisions are 2nd, 3rd, and home plate. First base is faith. In baseball if you don’t get on first base nothing else really matters. Yes, someone can have a decent life in the here and now without faith because, as Jesus said, “The rain falls on the just and the unjust.” (Matthew 5:45) People can engage the faith decision anywhere around the Big Three and end up fine. But without the Big Three young people send themselves into poverty and set up their children to continue that dangerous cycle. We have to help young people know the consequences of their life life choices. 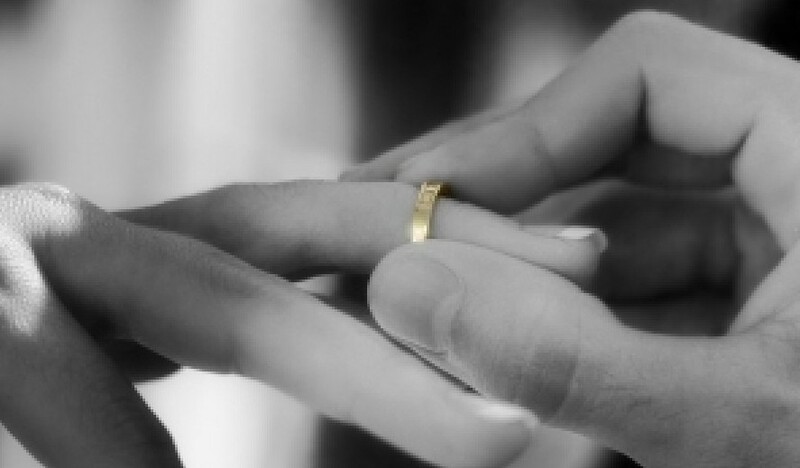 Here is a web link to a NJ news article that describes the connection between poverty and out-of-wedlock childbearing: (http://blog.nj.com/njv_editorial_page/2012/11/qa_why_marriage_may_be_the_str.html) It is controversial if you are a progressive, but in my experience, spot on. Helping young people with the other big decision, education, is controversial if you are a conservative and want to cut funding for public education. Isn’t it time we put our young people ahead of our politics? Amare Stoudemire used to have a non-profit called, “Each one. Teach one.” I have no idea what that organization did. But the idea is right. If every person who reads this blog forwards it to your fb friend list and every one of us mentor one young person of poverty, from today until the day they graduate from college…we will have done far more to help our nation’s future than anything else in our power. So forward this to your friends and then become a Big Brother/Big Sister, a Young Life leader, join Mentor Kids USA or become a volunteer in your church’s youth ministry…find a way to longitudinally follow a young person as a wise aunt or uncle. It will matter to them. It will change you. And the nation you save may be your own. Won’t you join me and find a young person to share your life and wisdom with?